Dr. Fanar Swaida attended the University of Western Ontario where he obtained a 3 year degree before heading off to the University of Toronto Faculty of Dentistry. 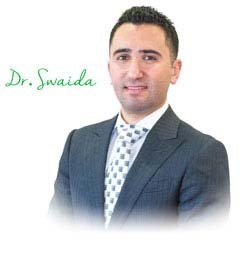 Dr. Swaida was very involved in scholastic activities that in his 4th year of dental school he was elected as the president of the Dental Student Society at the Toronto Faculty of Dentistry. After graduating Dr. Fanar continued his formal education through multiple courses and mini residencies in a variety of dental specialties. 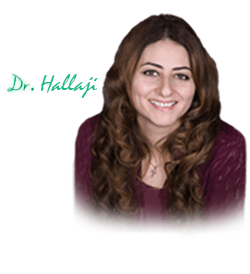 Through years of experience Dr. Fanar has learned that the number one priority is to make his patients comfortable in the dental chair and he makes it his daily goal to achieve that priority. Being comfortable is extremely important for kids which is why Dr. Fanar enjoys treating kids of all ages as well as adults. When he’s not working, Dr. Fanar enjoys travelling and attending different events with friends. He does however try to always be available for his patients even during his off time and is always a phone call away during dental emergencies. Outside of dentistry, she enjoys travelling, drawing, cooking. Office Manager with over 20 years experience in dentistry including Dental Assisting and Dental Hygiene, Tonya offers the patients of Rockwest Dental advanced knowledge of many aspects of dental procedures and overall oral health. Going above and beyond to help patients get the most out of their insurance. In her spare time, Tonya enjoys spending time with her family which includes her 2 children and dogs. Tea, our registered dental hygienist joined Rockwest Dental in October 2012. Tea is licensed with the Canadian Academy Of Dental Hygiene and is a member of the college of Dental Hygienist of Ontario and the Dental Hygiene Continuing education Centre (RDHU). 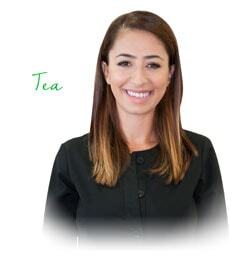 Tea is committed to helping patients achieve better dental health & maintain a healthy smile with her ability to make them feel comfortable and relaxed. 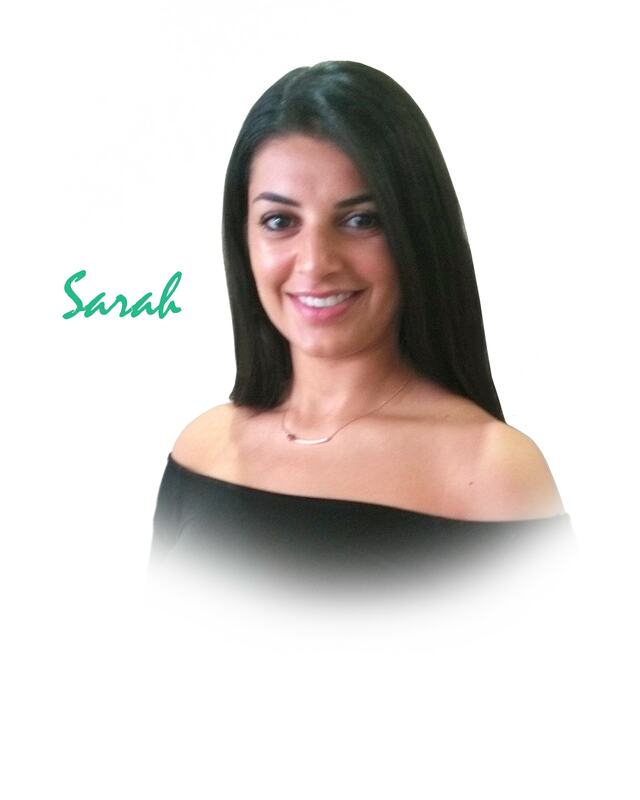 Enjoys educating patients on optimal oral care and spending time with family and friends. 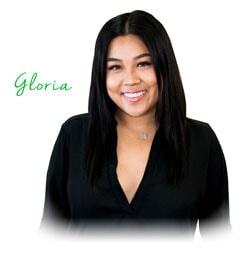 Gloria graduated from George Brown College Class of 2014 and started working at Rockwest Dental in July 2015. Gloria has her National Dental Assisting Examining Board (NDAEB) Certification and is a licensed level II Dental Assistant. Gloria has a great smile and loves to laugh. She also loves spending time with friends & family, traveling and working out. Gloria strives to ensure that every possible need of our patients is met. 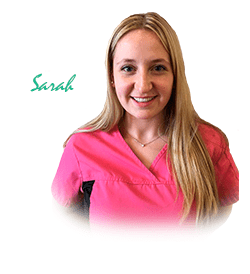 Sarah has recently joined Rockwest Dental and is aspiring to be a dental assistant as well as receptionist. She enjoys traveling the world and spending time with her family. 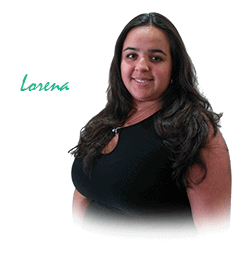 Lorena has been with Rockwest dental since 2017.